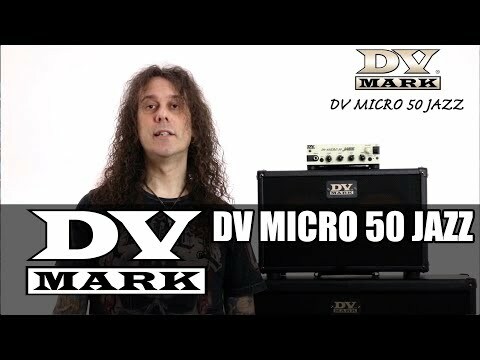 For those who need a small and ultra portable rig with a great jazz tone, it can be matched with the DV Micro 50 Jazz head, but it can also handle full sized head or stereo power amps as it offers both mono and stereo functionality (8 ohms mono / 2 x 16 ohms stereo). 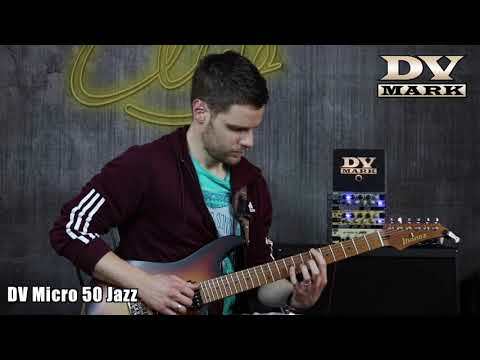 As all the other DV Jazz products, the DV Jazz 208 has been designed to enhance all the jazz guitar features and nuances, delivering a fast attack using the very focused character of the 8” speakers. This is also a very versatile cabinet and can be a good choice for many music styles.